After sparring on twitter with Rahul Gandhi, Union Minister Nirmala Sitharaman today emphasized in parliament that her statement on orders worth Rs 1 lakh crore for state-run defence manufacturer Hindustan Aeronautics Limited (HAL) was not false, as the Congress chief alleges. Reports on HAL's financial troubles have been seized by the Congress, which accuses the government of depriving the company of a lucrative contract in the Rafale deal, just to help industrialist Anil Ambani. 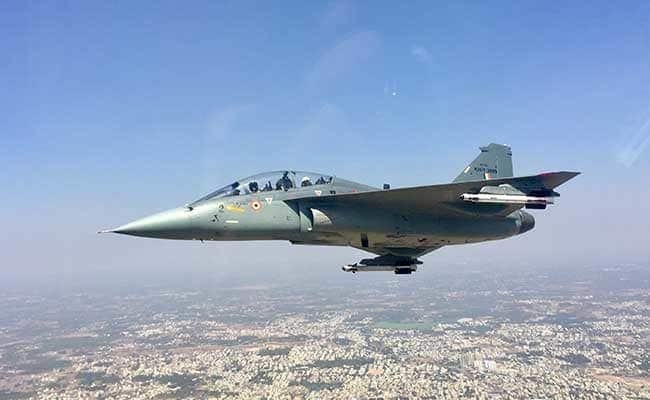 "I will like to set all doubts to rest by adding that I have received confirmation from Hal that during 2014-2018 contracts amounting to 26, 570.80 crore of rupees have already been signed with HAL and orders approximately 73,000 crore of rupees are in the pipeline the details of these orders are placed," the Defence Minister said. "The documents clearly confirm the correctness of my statement...and the doubts raised in this regard are incorrect and misleading," she said. On Friday, Ms Sitharaman had said in her reply to the Rafale debate that the government had given extensive contracts to HAL worth Rs 1 lakh crore but the Congress was "shedding crocodile tears". Rahul Gandhi had asked her to clarify or resign after a report in the Times of India suggested that no actual orders had been placed and HAL was struggling even to pay its employees. After her clarification, Rahul Gandhi again accused her of a "direct jhooth (lie)". The actual money that HAL was expecting was only Rs 26,570 crore, he said. "The rest about orders worth Rs 73,000 crore is bakwas (nonsense). Technical Evaluation Committee doesn't mean an order," the Congress president said. He added that Rafale-maker Dassault had been given Rs 20,000 crore by the government without the delivery of a single jet yet HAL was delivering aircraft and choppers but had not been paid Rs 15700 crore dues. "I ask Prime Minister Narendra Modi and Nirmala Sitharaman - when Modi-ji did bypass surgery (on the deal for 126 jets negotiated by the previous Congress government) and prepared a new contract for 36 fighters, did any senior defence ministry, air force officials object to PM Modi's interference? Yes or no?" Mr Gandhi accused the defence minister of digressing from the real questions by talking about her modest background, which, he remarked, "is also nonsense". The Congress president had also tweeted earlier, "That HAL doesn't have enough cash to pay salaries, isn't surprising. Anil Ambani has Rafale. He now needs HAL's brilliant talent pool to deliver on his contracts. Without salaries, HAL's best engineers & scientists will be forced to move to AA's venture. #SaveHAL"
The BJP, hours later, retaliated with a tweet accusing Mr Gandhi of "jhooth par jhooth (lies over lies)", along with a statement from HAL: "In view of the various media reports on HAL, following is clarified: HAL has taken an overdraft of Rs 962 crores. With anticipated collection upto March, the cash position is expected to improve." 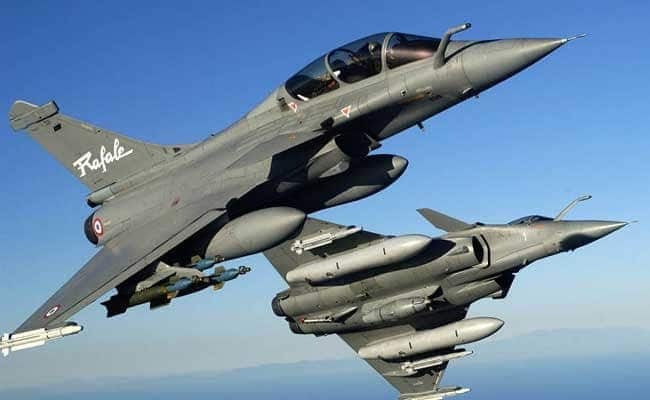 The Congress alleges that the government signed an overpriced deal for 36 Rafale jets with France's Dassault to benefit debt-hit Anil Ambani's inexperienced defence firm at the cost of HAL, which, the party says, is in a financial warp.